Only angels who have earned their wings can be chosen to attend the birth of Jesus. 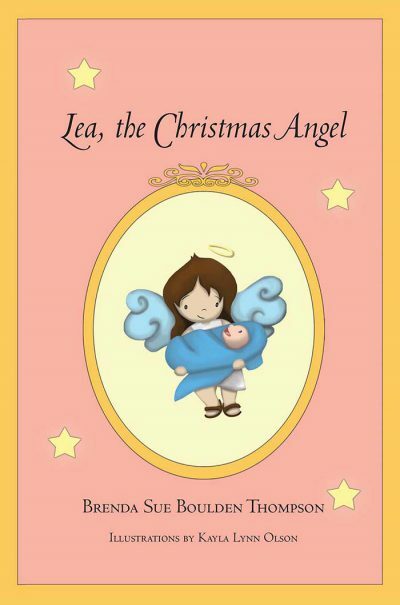 This book tells the story of a young angel who is determined to go Bethlehem, but there’s a problem: no wings. She makes a plan to go to Bethlehem anyway, and a selfless act there earns her beautiful wings. This story introduces to children the concept of doing for others without thought for one’s self.